Guillon Real Estate Group is pleased to exclusively present for sale 1122-1126 Missouri Street in Fairfield. 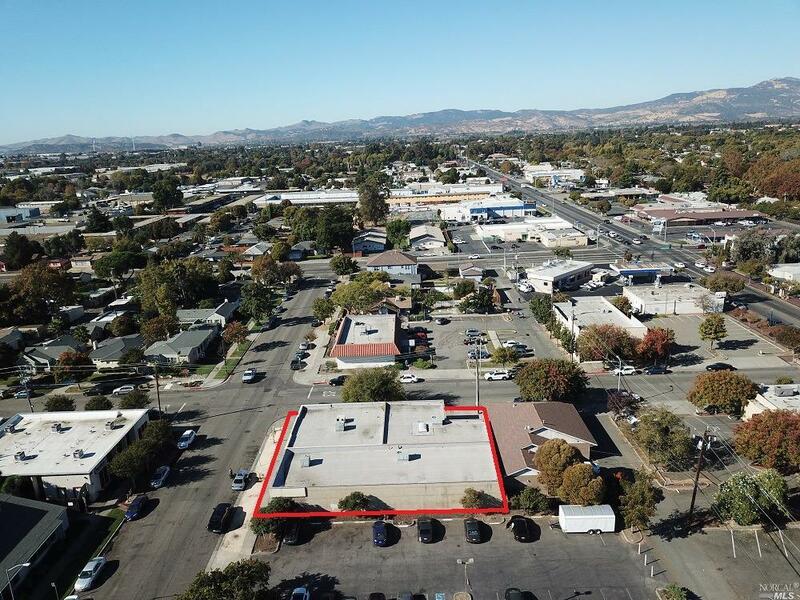 The property is a single story 6,676 square foot two tenant office building conveniently located in Downtown Fairfield. Both suites are identical in size at approximately 3,338 sf each and are leased by local churches who perform their admin functions at this site. The tenants are both on modified gross leases. Listing courtesy of Marc Guillon of Guillon Real Estate Group, Inc.